January 19, 2016 by Ecommerce News. About Funding, Software with tags The United Kingdom. 679 views. 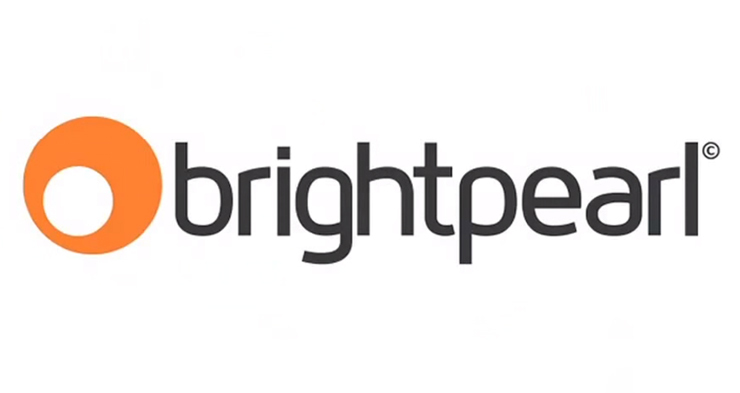 Multichannel retail management platform Brightpearl announced it has raised 11 million dollars (10.09 million euros). Venture investors, including Eden Ventures, MMC Ventures and Notion Capital funded the British company, who wants to use the money to accelerate growth of its US business. Aside from growing its sales and marketing organization in San Fransisco, Brightpearl also wants to use the funding money to further scale its engineering, service and support teams. Brightpearl also got a loan from Silicon Valley Bank and Columbia Lake Partners, which brings the total funding raised to about 28 million euros. Brightpearl, founded in 2007, offers a cloud-based inventory and retail management platform to SME retail and wholesale customers. It combines accounting, inventory, purchasing, CRM, fulfilment, POS and other modules so retailers can manage every aspect of their business. Customers are said to have outgrown the market, with their online turnover growth being nearly three times higher than the growth rate of the UK’s entire ecommerce sector. Its platform is being used by more than 1,400 merchants around the world.